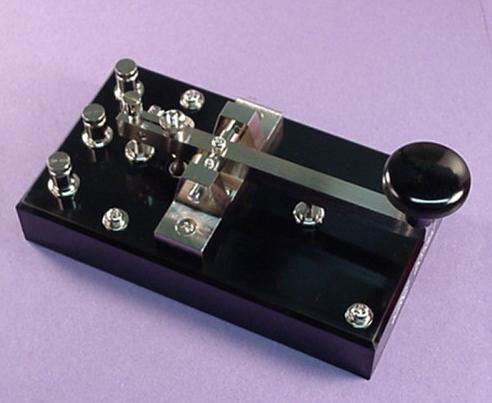 Morse Express presents the JRC Key, one of the classics of Japanese key making and a tradition among the professional ships radio officers of many nations. facilities on board...and true enough, the KY3 was in use. 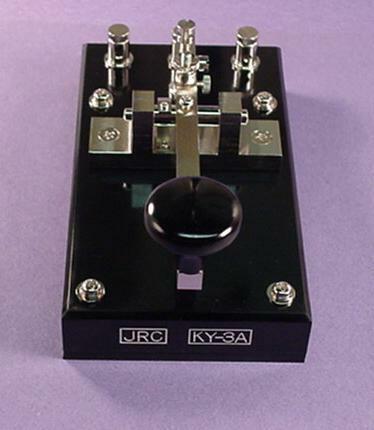 If you are a user of the JRC Key, your comments could be here! Write to us via the link below, and please be sure to say specifically that we can use your comments on the web page.